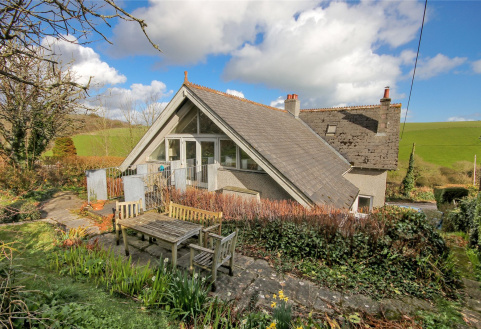 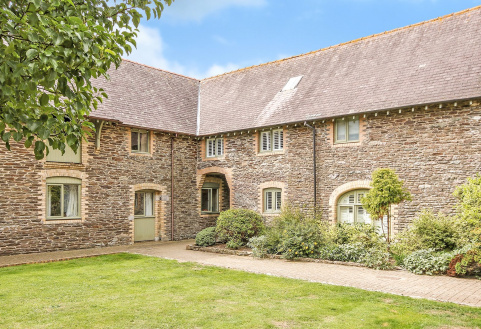 A unique detached residence, extended with care and inspiration, in a country setting of five properties within half a mile of the National Trust coast. 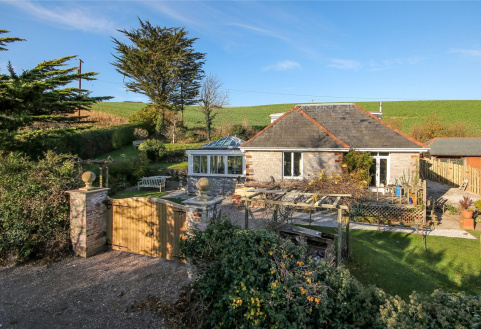 A rare opportunity to purchase a bungalow in need of updating located a short walk from the estuary in this most sought after village. 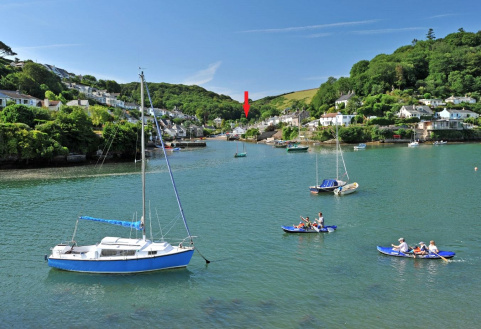 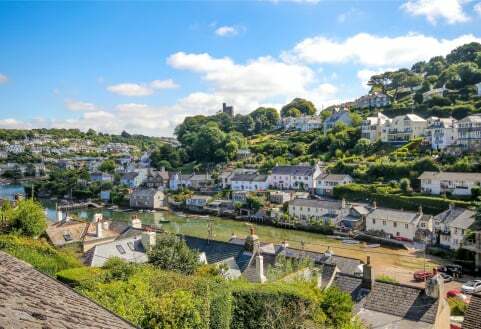 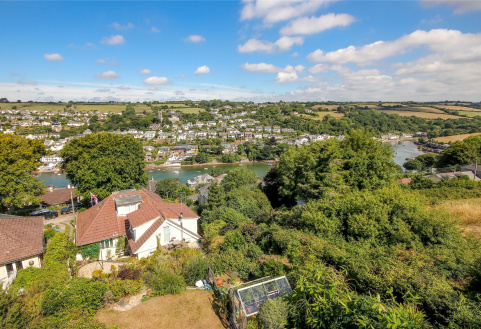 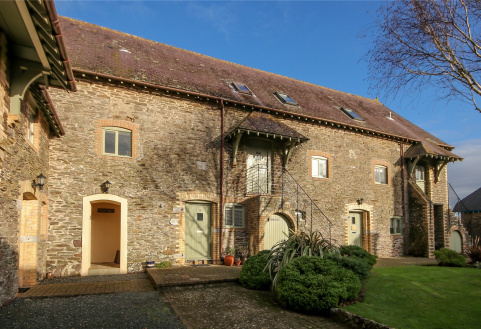 A well presented Grade II listed 1 bedroom barn conversion in an outstandingly beautiful coastal location just outside the estuary village of Noss Mayo.